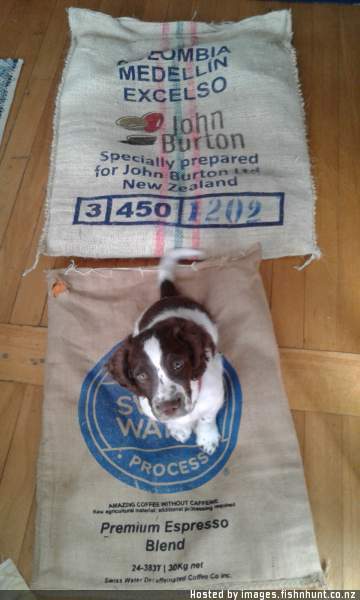 I used those hessian sacks one year for my dogs. The ones that chewed them up got them removed but a couple of the dogs loved them and they lasted all winter. These coffee bag ones look great.